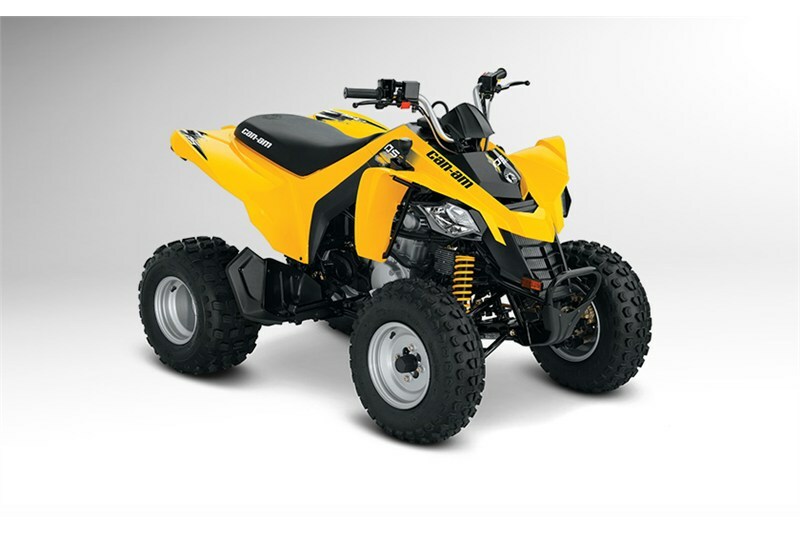 An ATV for riders age 14 and up, the DS 250 sports an energetic 250cc liquid-cooled engine with a Continuously Variable Transmission (CVT). It offers added control in hydraulic front and rear disc brakes. The DS 250 will give promising riders a chance to show even more of their stuff. All they need to do is ride it.